We found three fantastic free plug-ins you can download right away for your Windows and Mac computer. 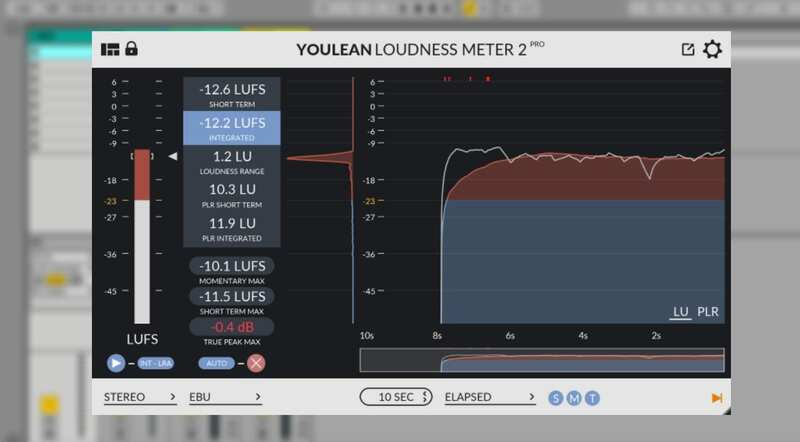 They are a distinct and unusual distortion called Tarabia and a very complete, very nice to look at loudness meter called Youlean. Definitely check those out because the quality of free plug-ins these days is nothing short of amazing! And we sincerely doubt you have an 80’s Yamaha distortion sound emulation in your arsenal of paid plug-ins, by the way! Can’t get that digital crunch elsewhere. 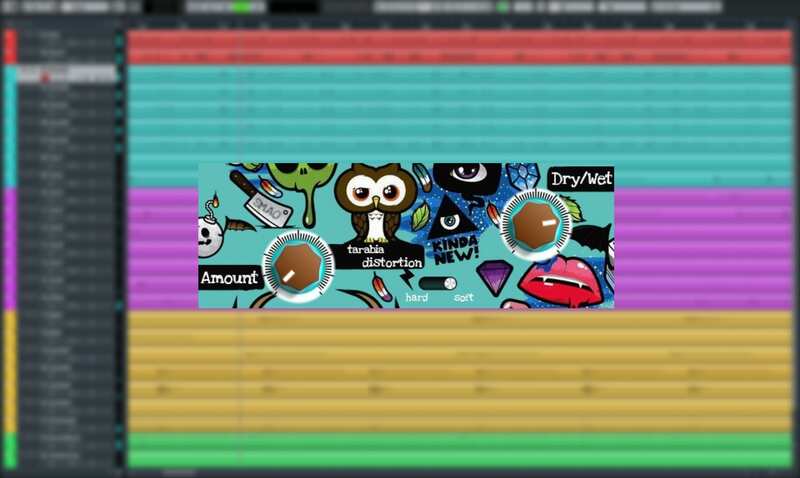 Tarabia is a free distortion effect with a colorful interface and two distortion algorithms. The first is a heavy overdrive, and the second is a bit mellower and models the Yamaha 80’s synth distortion. There are only three controls – distortion amount, Hard/Soft switch, and Dry/Wet blend knob. The developer recommends Tarabia for bass and synth sounds that lack body or character, or driving kicks and snares. 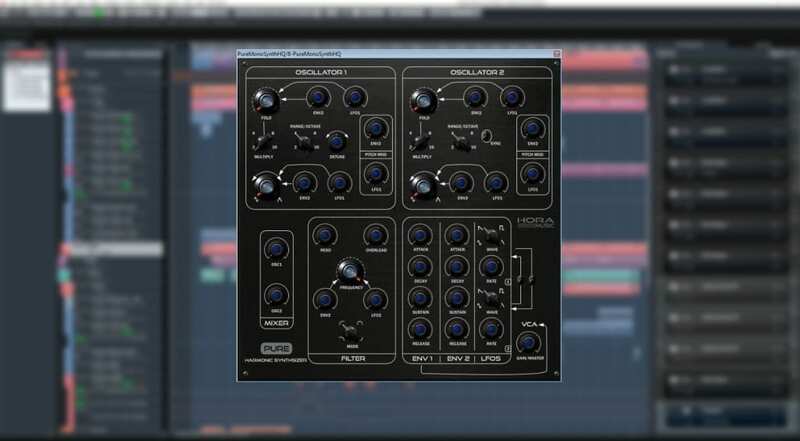 An interesting and unusual distortion with an user interface that you’ll love! 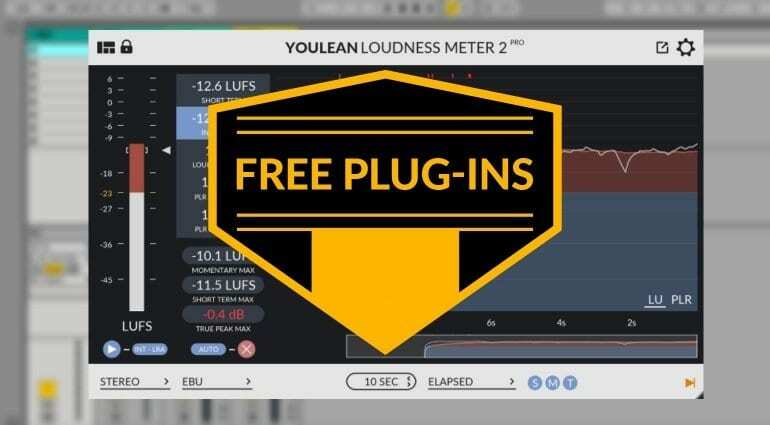 Youlean is a free loudness meter which looks fantastic and is available in VST2, VST3, AU, and AAX formats for Windows and Mac systems. It complies with strict loudness requirements for the film and TV industry, as well as consumer platforms like Spotify, YouTube, Apple Music and Tidal. The interface is scalable and resizable. Multiple visualisations are available, including a dynamic graph. All your measurements can be exported into a color PDF file. If you like the free version, consider going Pro for USD 47 and receiving free lifetime updates. You also get everything the free version has plus streaming presets, dynamic graph, PDF export, custom alerts, advanced settings, and more. Developer Hora Music offers the very first version of what looks like a fairly capable virtual monosynth for free/pay what you want. The synth contains the same VCO as the Hora Music pure VCO VCV module, as well as the timbre VCF. The synth’s structure is familiar – there’s a dual oscillator section, a filter section with four modes and overdrive, a pair of envelopes, a pair of LFOs, and the VCA. Modulation options are aplenty, and so are ones for oscillator tonal shaping. 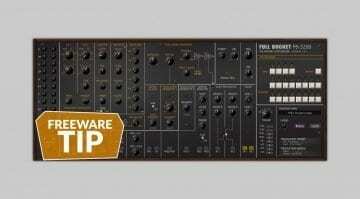 While the first version is free, the final will only be free for Hora Music’s “VCO-VCF-VCA” VCV plug-in owners. 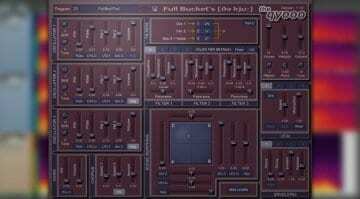 So this freebie is more of a test than a fully fleshed-out product – which doesn’t mean you can’t squeeze out a bunch of basses, leads, blips and blops out of it. As far as we know, Pure Mono is a Windows-only synth. You can grab it over at Gumroad.